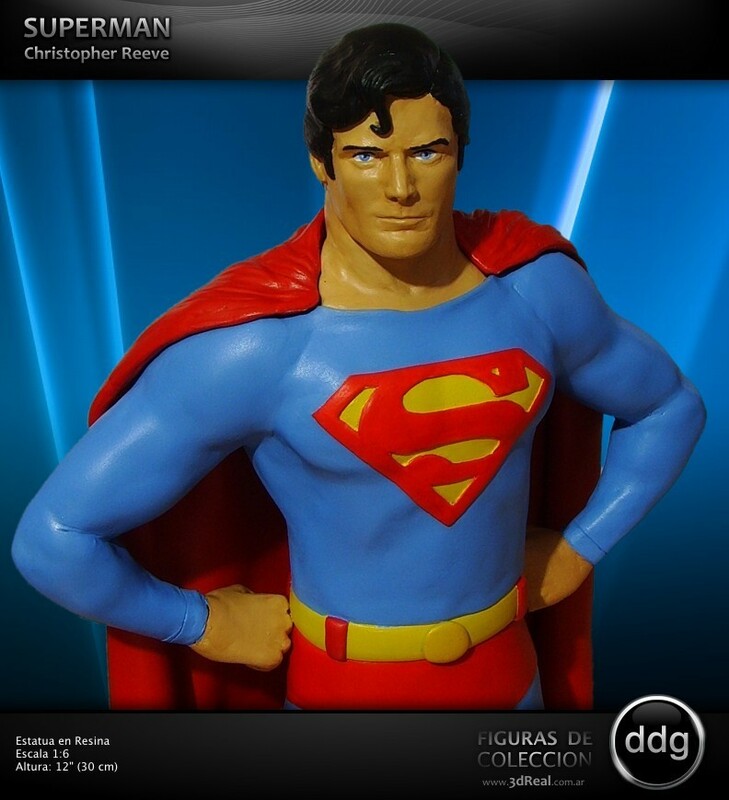 My sculpture Statue Superman Reeve. The best Superman all the time Christopher Reeve. HD Wallpaper and background images in the Superman club tagged: superman comic cover clark smallville cartoon clark kent supergirl kent. This Superman fan art might contain porträt, kopfbild, nahaufnahme, portrait, headshot, and kopfschuss.